Expand your culinary and cultural horizons! The Hilton Head Island Seafood Festival is a family friendly, week-long culinary and cultural tourism event, where top chefs, mixologists, sommeliers, local seafood, artisans, live music and wildlife come together. The 12th annual Hilton Head Island Seafood Festival, hosted by the David M. Carmines Memorial Foundation, a 501c3 non-profit organization helps raise money for other non-profit organizations including the Coastal Discovery Museum, Island Recreation Scholarship Fund, Waddell Mariculture Center, Port Royal Sound Foundation, Gullah Heritage Museum and Medical University of South Carolina. 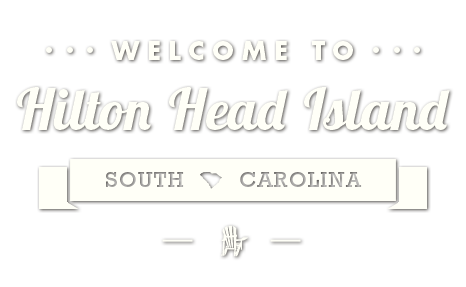 For a list of events, visit hiltonheadseafoodfestival.com.